The middle school baseball team took on the Franklin Wildcats on Saturday morning. 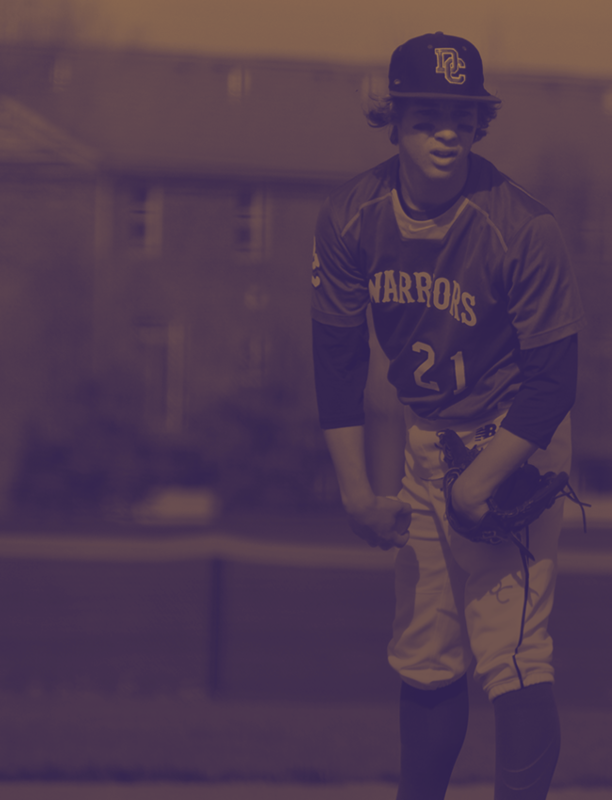 The Warriors fell to the Wildcats, 7-5. Seth Jackson pitched five solid innings, seeing ten strikeouts and walking only one. Noah Wickline lead the team with two hits and 2 RBI’s on the day. Brett Gorham was the only other Warrior to see a hit in the game. Isaac Knopp pitched two innings and saw six strikeouts. 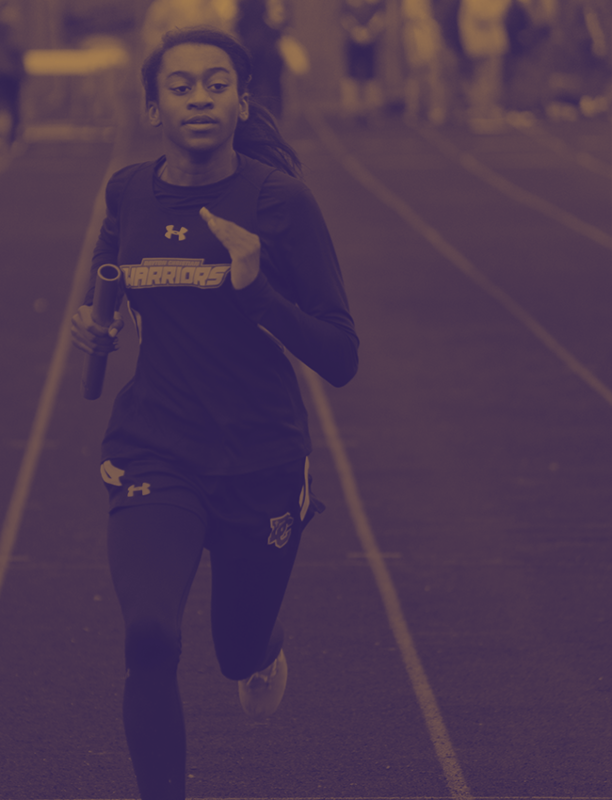 The Warriors are back in action again on Monday night, April 15 at Trotwood-Madison. Game time is 5:00pm. Go Warriors!